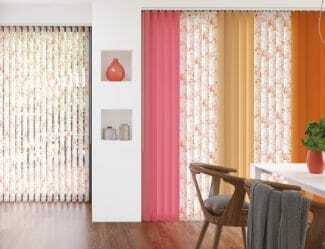 Phoenix Blinds are suppliers and installers of Aura Shades in Illawarra and surrounding areas. 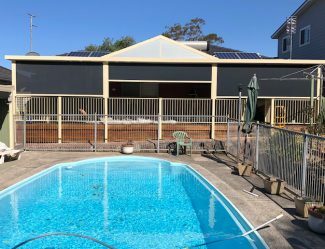 We are a family-operated business that has been installing high-quality blinds, awnings and shutters in homes and businesses for over two decades, providing affordable shade solutions paired with exceptional customer service. 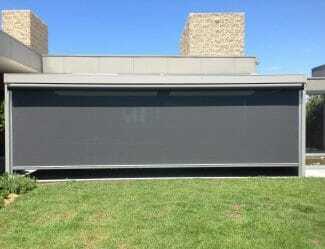 Aura Shades are an ideal solution for anyone who wants to maximise their view without sacrificing privacy. Often used in beach-view properties and apartment buildings, the Aura Shade operates very similarly to a standard roller blind but with dual panels. 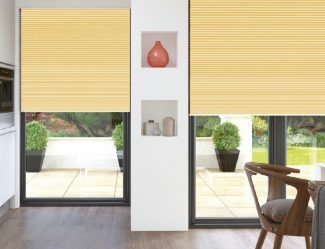 Often referred to as ‘Zebra Shades’ due to the contrasting of the dual light filtering and block-out panels, Aura Shades can provide full coverage, transition to open in stripes or be rolled up completely out of view. 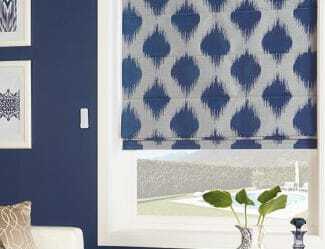 If you are having trouble deciding between shutters or roller blinds, the Aura Shade offers you the best of both worlds. 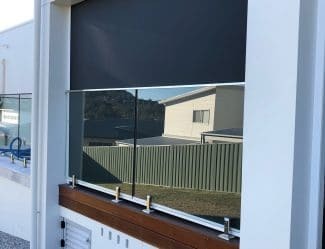 Visit our Illawarra showroom to view working displays of our Aura Shades and see how they stack up to the other blinds and shutter options available. 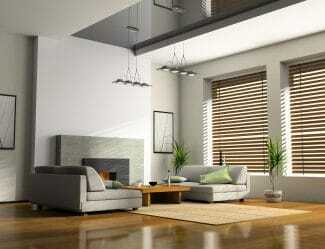 You can request an Aura Shades quote by booking in a free measure and quote consultation. You can also bring your measurements and plans into our showroom or upload them to our online quote form, however we will need to do an on-site check measure before we can finalise your order. 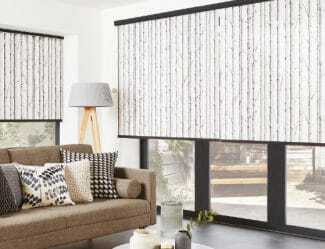 Most of the internal blinds products that we carry at Phoenix Blinds are manufactured using fabrics and components sourced from Australian-based companies. 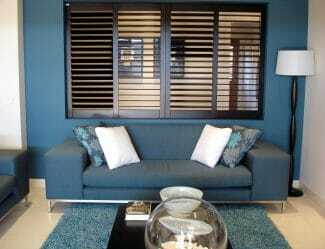 Our preferred fabric supplier is Texstyle, however we can work with other brands where requested. We provide a 2-year warranty on all componentry and installation. Fabrics sourced from Texstyle come with a 5-year warranty.